The stone monuments from Nin and its immediate surroundings are on display in the lapidarium. The collection consists of stone monuments from the Roman, Medieval, and early Modern periods. These monuments were mostly gathered at the beginning of the 20th century, when they were placed in the Antiquity Collection in and around the Church of the Holy Cross. 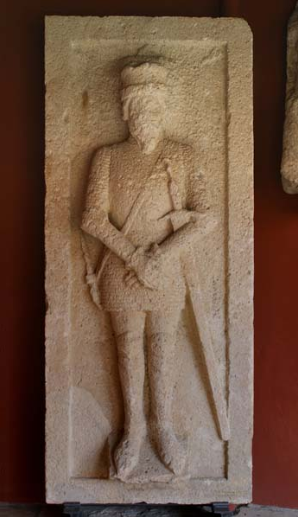 When the collection was moved to its new location, some of the monuments were utilized for the permanent exhibition of material from the Roman and Early Croatian periods, while the others were placed in the courtyard. The collection of stone monuments has increased considerably in the past ten years as a result of the numerous archaeological excavations and conservation projects in Nin and the vicinity.